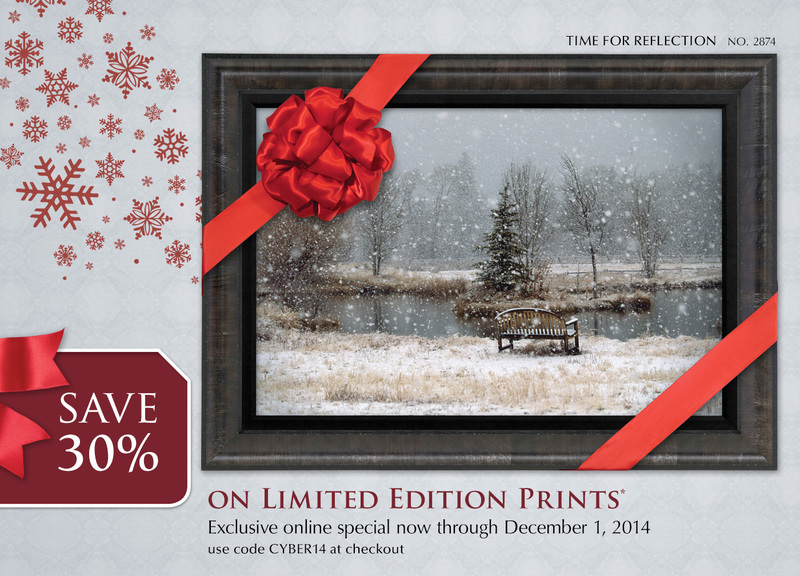 *Receive 30% off your Limited Edition Prints when purchased online from November 25 - December 1, 2014. Use code CYBER14 at checkout. Not valid for cash in part or full. May not be combined with any other offer, promotions or on prior purchases. 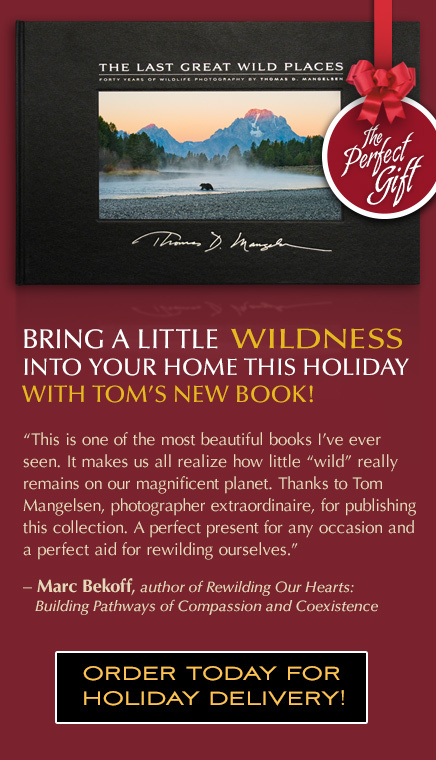 Not valid on charitable merchandise, Artist Proof prints, MANGELSEN—Images of Nature® Gift Cards, Secondary Market images or Image Specials. Offer will not be replaced if unused or if your order is canceled and/or an item from that order is returned. Shipping and handling charges apply. 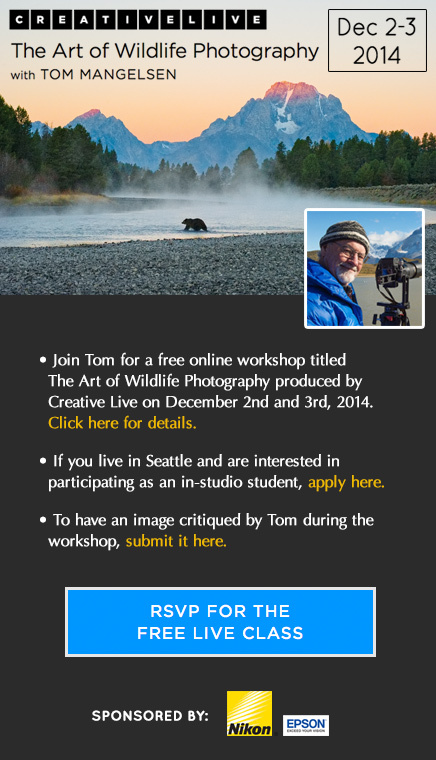 Offer ends December 1, 2014.